The Staten Island Zoo is working hard on renovations - all of which have managed to make this zoo a great experience for any family. From the Reptile Wing to the Children's Center, much consideration and hard work has gone into - and is still going into - the construction of a truly unique zoo experience. The African Savannah continues to be the main attraction of the zoo, allowing visitors to explore new territory. The Otter exhibit was also recently updated and is now home to North American River Otters, who love to put on a show for zoo guests. An underwater viewing center was created in order to show off the playfulness of these animals. One of the most unique exhibits at the Staten Island Zoo is the African Savannah. This area emphasizes the grasslands that also encompass the vast lands of the African rainforest. Upon entering the African Savannah, guests are greeted by the many species of animals, including mandrills, leopards, antelope, and lizards. Plant lovers will also be thrilled by the dozens of species of plants that are also on display. The occupants of the exhibit are acclimated to the year round warm temperatures and unpredictable rainfall. Therefore, the African Savannah exhibit is designed to replicate this unique climate. The Staten Island Zoo has recently opened a brand new Children's Center, complete with a petting zoo. 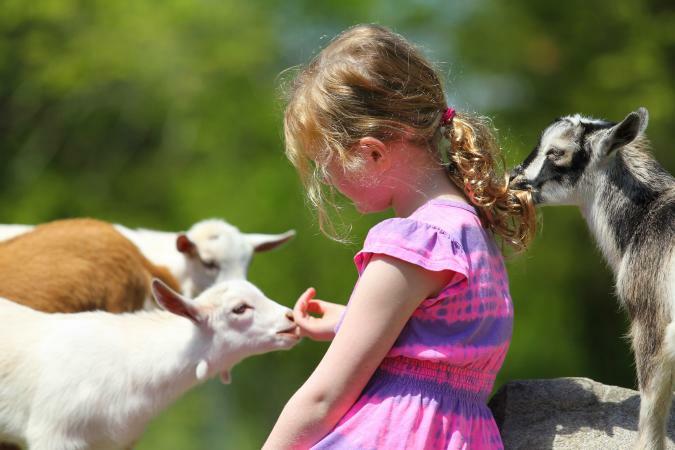 This feature not only allows children the opportunity to touch animals, they also have the ability to bottle-feed the young goats, horses, and miniature donkeys. This gives children of all ages an opportunity to see how different species feed, while also allowing them to interact with these amazing creatures. The Staten Island Zoo offers a full service education department, filled with classes and programs designed for guests of all ages. The zoo classes provide tips and resources for how to become a Zookeeper, a Veterinarian, or even an Enrichment Coach. There are programs available for pre-K children, elementary aged children, teenagers, and even adults. Therefore, everyone in the family can enjoy one of the unique educational opportunities offered by the Staten Island Zoo. 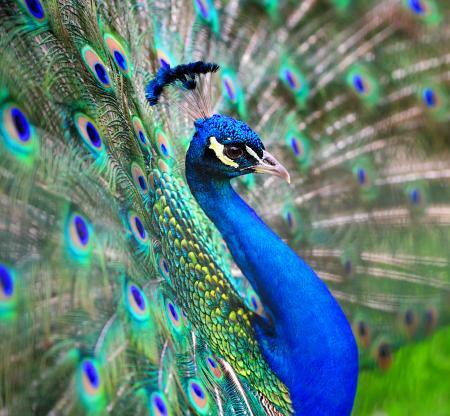 The Staten Island Zoo offers a couple options for making contributions to help meet the needs of the animals while receiving excellent benefits in return. The most popular option is the Adopt an Animal program. For a small fee, families or individuals can adopt a zoo animal. Along with the donation, contributors receive gifts that range from cards containing animal facts, to colored pictures of the adopted animal, to free tickets for admission. Children love this idea. They are able to call an animal at the zoo their own and can also learn the importance of charity and contributing to organizations they feel are worthy. Another way to contribute to the Staten Island Zoo is to become a member. With the annual membership fee, donators receive free admission to the Staten Island Zoo and over 100 other zoos throughout the United States. 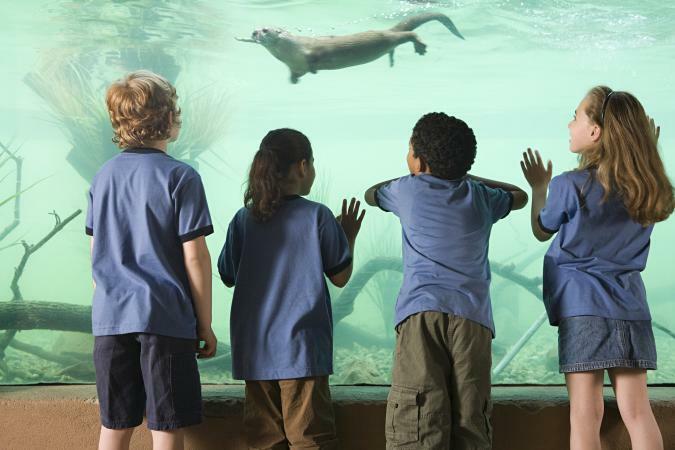 Members also receive discounted prices on all education programs and other events at the zoo. Who's Having a Birthday Party? Families can even plan a special birthday party celebration at the Staten Island Zoo. The birthday party at the zoo program can accommodate is designed to be appropriate for both boys and girls, plus fifteen friends and four adults. In addition to the human guests, four animal guests also drop by to share in the festivities. The children also participate in creating crafts and each child is given a "goodie" bag to take home. With many different themes to choose from, a trained instructor, and live animal demonstrations, every kid will love a party at the zoo.